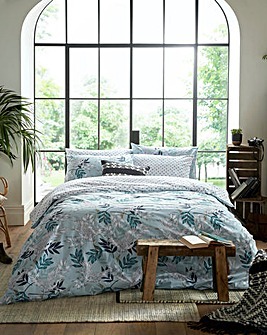 Time for an update? 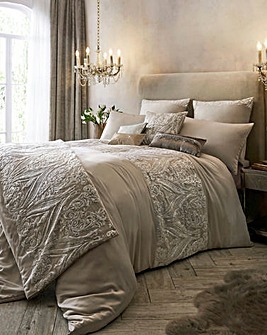 Treat yourself to a beautifully embroidered bedding set or go back to basics with our great value plain dyed ranges. 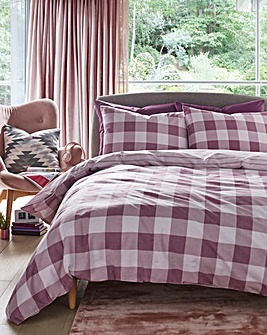 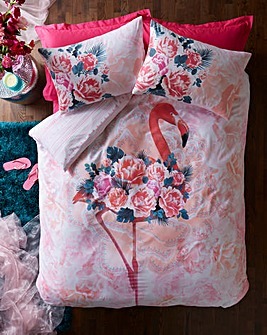 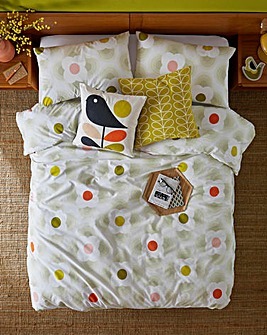 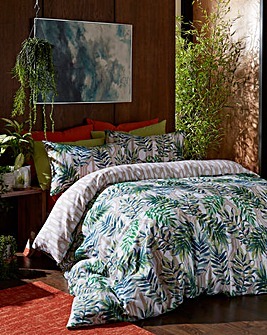 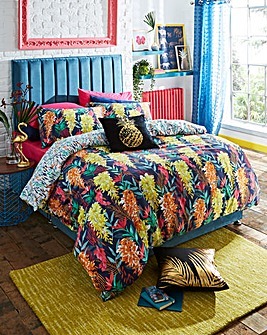 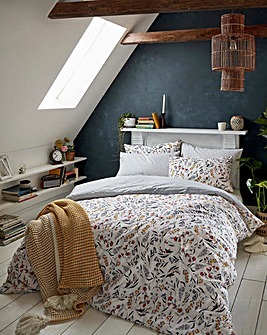 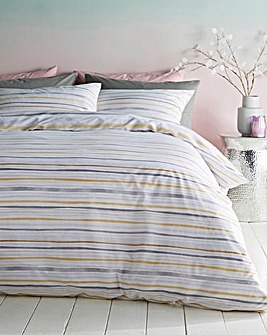 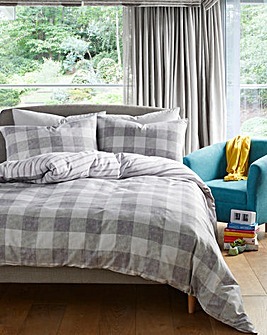 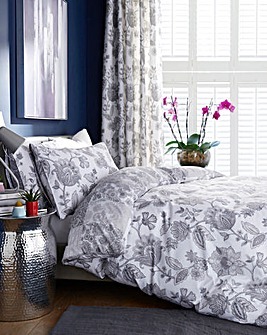 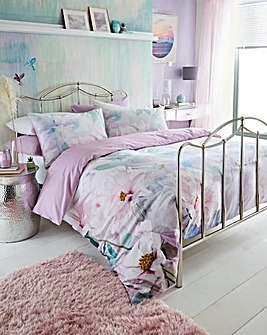 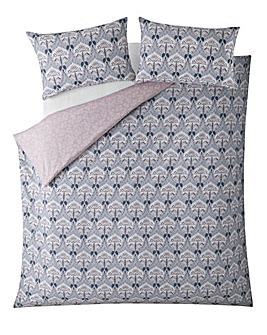 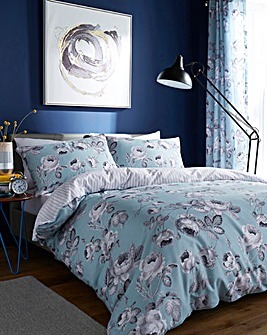 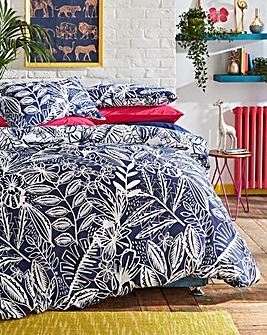 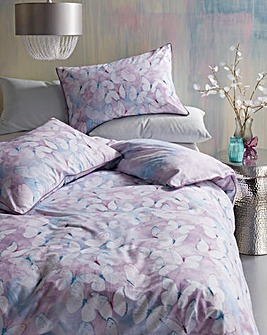 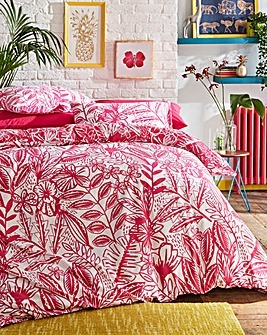 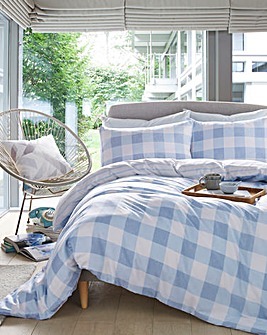 Invest in a floral bed linen set to brighten up those duvet days.